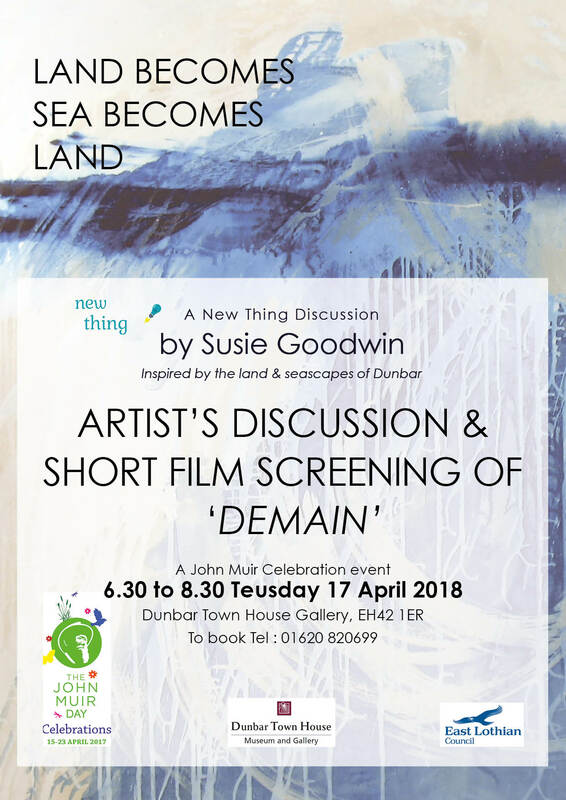 Artist’s Discussion and Short Screening of ‘Demain’ to celebrate John Muir Day and the land and seascapes of Dunbar. Demain is a beautiful film made by French film makers who went in search of people from all over the world who are initiating creative and sustainable solutions to environmental issues. This entry was posted in News on April 3, 2018 by North Light Arts.